Castleton hosts a wide variety of educational and cultural events that are open to the Castleton community, as well as the general public throughout the year, including lectures, musical concerts, performing arts, multicultural celebrations, films, live performances and conferences. 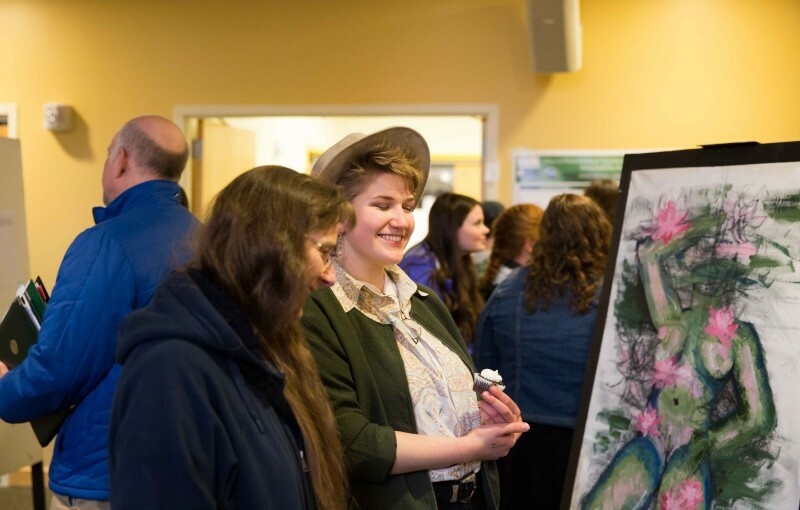 These events enrich the intellectual and cultural experiences for the campus and the community, while broadening the academic experience and providing students with an opportunity to enhance their understanding of the world. We invite students, faculty, staff and our entire community to experience these events.